Special thanks to Yuri Hauswald for stopping by the Gravel Guru studio last week and dropping off some product to give away from GU Energy Labs​! Check out the show and see how you can some today! 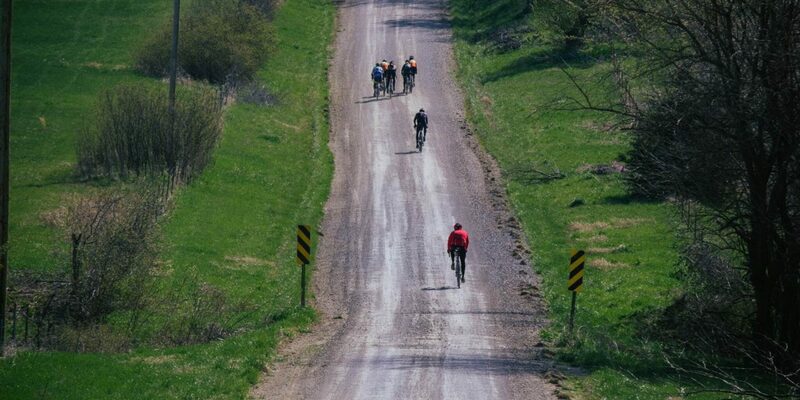 Another big thanks to Bobby – The Casual Cyclist​ and LeLan – Dirty Kanza 200 The World’s Premiere Endurance Gravel Road Race​ for hosting the show.